The sequel to the bestseller, The Hundred-Year-Old Man Who Climbed Out of the Window and Disappeared, this new story takes us through the current events happening now. 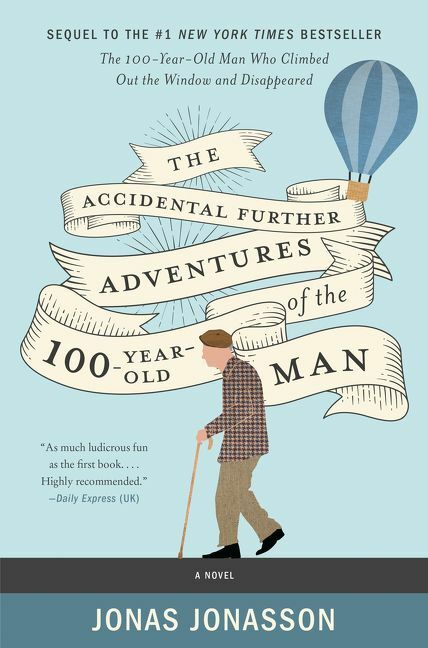 Allan is now 101 years old and along with his sidekick Julius find themselves navigating the political climate after an accidental hot air balloon landing lands them in some hot waters. And that is all I will write about the story. Its better that you read it and experience the humor and absurdity that abounds. Talk about a fun and engaging book! Once again, Jonas Jonasson creates some new adventures for beloved character Allan to share with us. This time round, instead of learning about history through Allan's life during the 20th century, we find ourselves reading all about today's hot topics as Allan and Julius endure each one face-to-face so to speak. Its hilarious and insightful at the same time. I truly enjoyed getting to know these characters as they go about trying to figure out how to extract themselves from some pretty crazy situations. 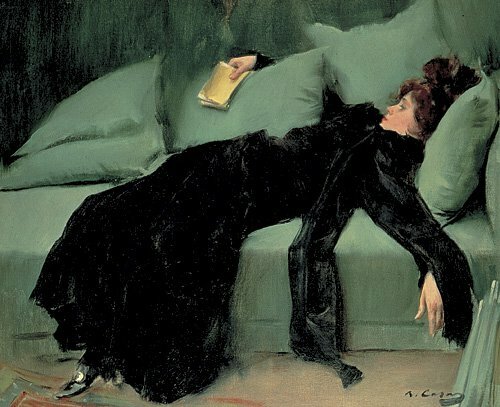 This book is definitely a delightful treat to read. Jonasson's writing it top notch and his characters are so much fun to hang out with - you can't help but laugh with them and root for them. 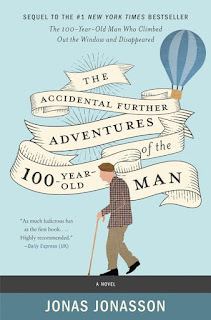 I would happily recommend The Accidental Further Adventures of the 100-Year-Old Man to fans of the Jonasson - you will LOVE this book!! There needs to be a category for these kinds of reads. 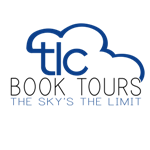 They are simple in the telling, fun, charming, but do hit the hot button topics too. Situational Fiction? Ti, I know, right. They seem to fit into their own genre :) I like that - situational fiction.